I recently renewed my after hours permission to be in Beaver Creek State Park . I decided to check into the rules to get a confirmation about them. One reason for doing this was because I had heard that due to all the problems down at Gretchen's Lock recently, they were literally arresting any one found in the park after dark unless you were camping there. 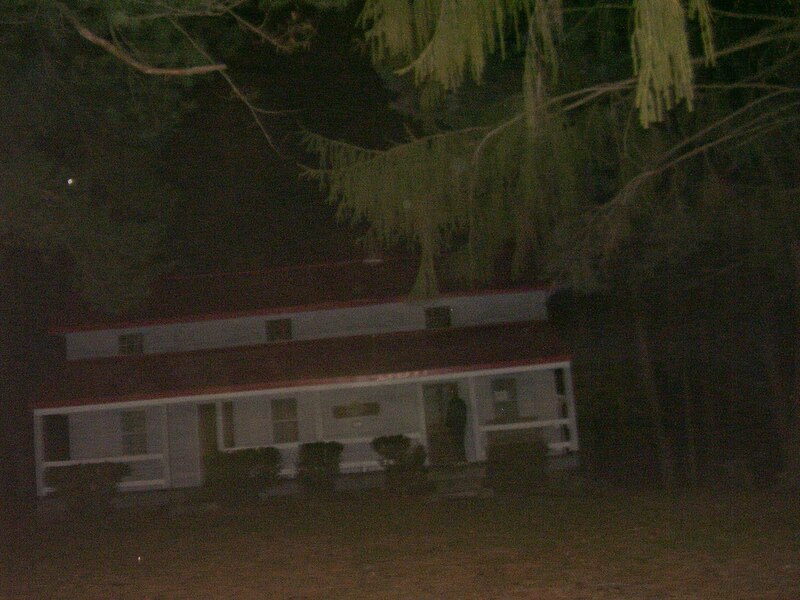 I was mad about that because the actions of a few people affected any one and every one who enjoys the paranormal adventures that can be had there. I will not go down there right now, and I asked my crew to stay away awhile too. We are hoping to do an investigation around the Grist Mill later this month and I have already informed everyone I need to that we will be there. Beyond that, no midnight runs there at all. I even canceled the last tour scheduled for the year in that area and hope it settles down for next year. I can't say this enough- Respect the area you choose to hunt in. 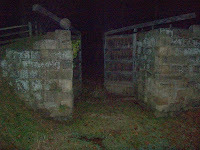 Do your best to get along with the other ghost hunters in the area, though this seems to be difficult. Respect. each other's privacy. Respect the tables and building in the area and do not destroy them or write on them. No one wants to know you were there or who you love. Respect the wild life in the area and DO NOT FEED THEM! YOU PUT YOU, OTHERS AND THE ANIMAL ITSELF IN DANGER. Respect each others ideas and beliefs. It is a public park. It does not belong to any one private person. As long as you follow the rules, you have the right to be there the same as everyone else. If you see damage being done or people driving in the grass or drinking alcohol, protect this park and turn them in. DO NOT START A FIGHT WITH THEM HOWEVER! THAT IS ALSO DANGEROUS. There are plenty of other places, like the Pioneer Village that you can explore. You don't have to always go to Gretchen's. According to the park office (330-385-3091) there are no restrictions to the park at this time as long as you have your written permission. This written permission has to be on you at all times while you are there. Mine is in a notebook and I carry it around. I got one for my entire crew. This permission includes the Beaver Creek State Park's Gretchen's Lock Area, AND the Pioneer Village area. 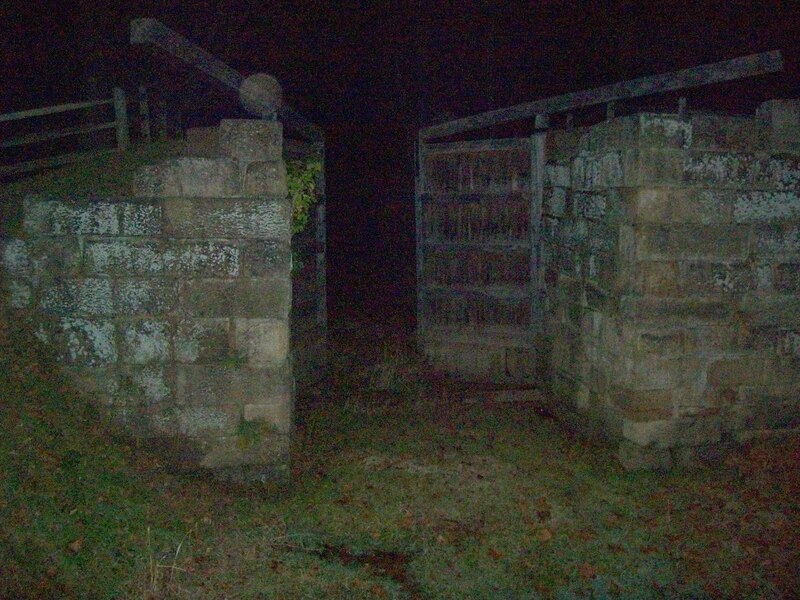 You are not allowed to enter the buildings in the Pioneer Village at night, but the park there is free to explore and investigate as well. 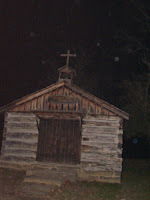 The Esther Hale story is told about the bridge in the Pioneer Village as well as at Gretchen's. 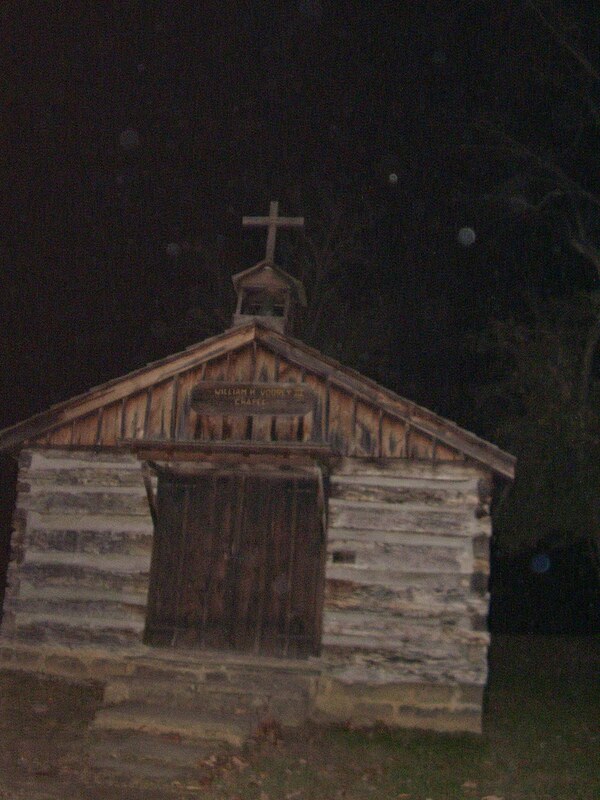 There are many more buildings in the Pioneer Village that might attract paranormal activity because of how they look and what they represent. 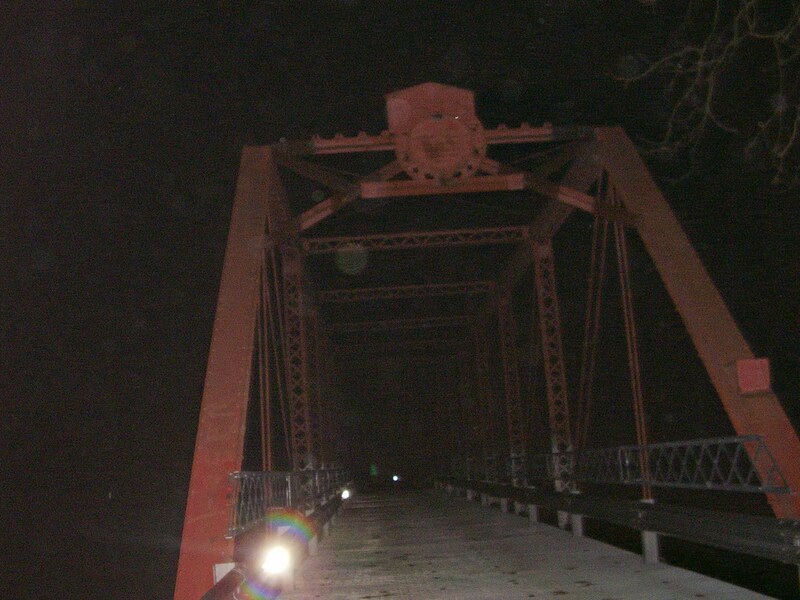 The Thomas Malone Bridge is rumored to be haunted by a grumbley ghost that wants you off his bridge. 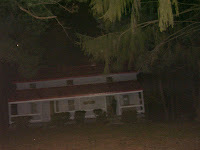 The Williams House is rumored to be haunted also. 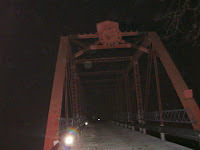 After repeated attempts to get something on the red bridge in that area, I would at this time conclude it is not haunted, but anything is possible. Please give these areas the respect they deserve and keep the privilege of being able to have permission to be there alive and well in this very haunted and adventure filled park system!